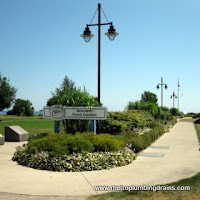 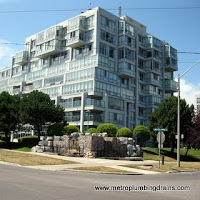 Metro Plumbing and Drains is rated as one of the top companies that specializes in commercial and residential plumbing system repairs in Ajax area as well as all over GTA. 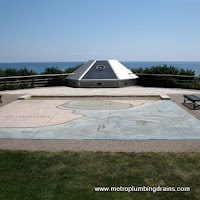 There is no such job or property that our team of plumbers is unable to do when it comes to plumbing systems. 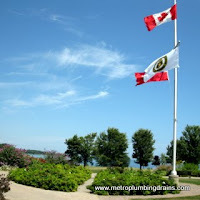 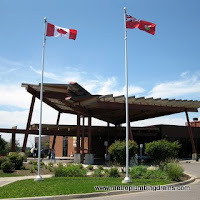 Choosing the right plumbing company in Ajax can be a frustrating task. 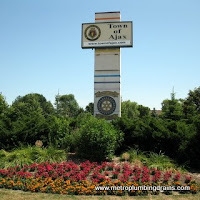 When searching for one, make sure that the plumber is licensed, experienced, and honest. 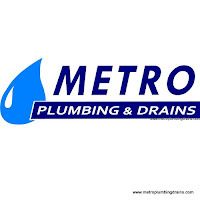 Metro Plumbing and Drains only employs their plumbers based on the mentioned above qualities, so when you choose our company, we ensure you quality by our professionals. 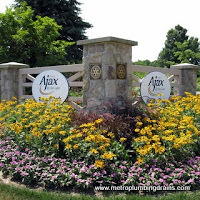 As a result of building such a strong team, our company is able to provide all possible services that are plumbing related in the Ajax area. 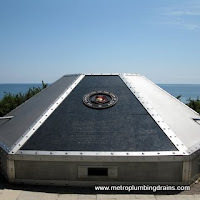 Metro Plumbing and Drains is 100% dedicated to our jobs, our customers' satisfaction, and our success. 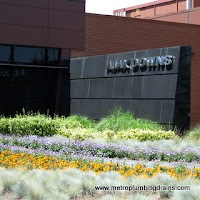 Metro Plumbing and Drains guarantees 100% excellence.